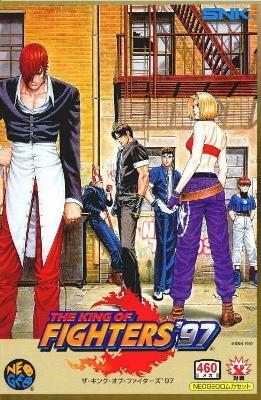 King of Fighters 97 Neo Geo AES. Complete Japanese Version. Working!